Passenger/cargo vessel in Ungos Port leaves at around 10 to 11 in the morning. From Salibungot beach Jomalig, boat/vessel leaves at around 10:00 to 11:00 AM as well.Fare is 350 – 400 with free lunch. Travel time 5-6 hours depends on the ocean current .The best time to go island is summer time like March to May. There's a time that coast guards are not allowing boat to go to the island if there's a Gale Warning so it's advisable to check the weather and get an updates on the weather condition of Quezon. 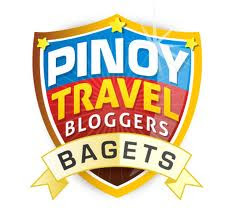 I really recommend to travel in a group so you can save more money. You can actually rent the whole boat for 6500 per way so you can manage your time. No need to wait, anytime you can ask the owner /crew of the boat to leave early. It would be better if you buy your food supplies in Real market (palengke) because it's cheaper here compare to the island. 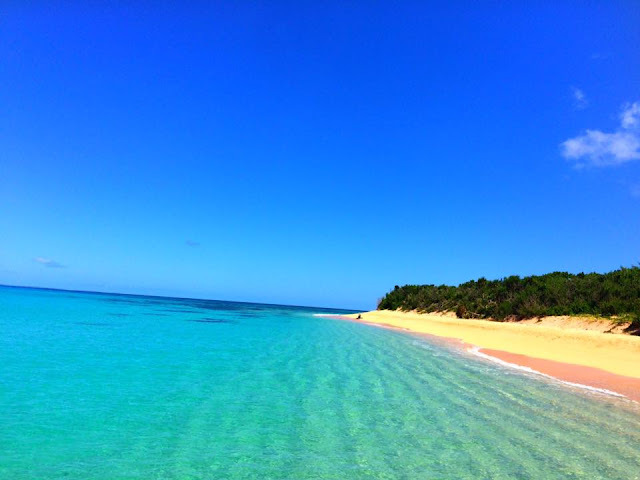 There are goodies, seafoods and alcoholic beverages available in Jomalig island. 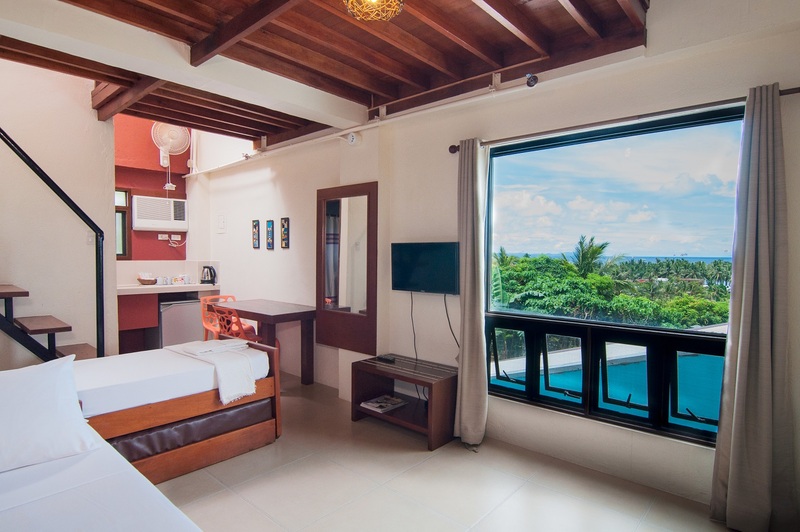 When it comes to accommodation, there're homestay type that you can rent while in the island. Room rate starts at Php 500 per night. 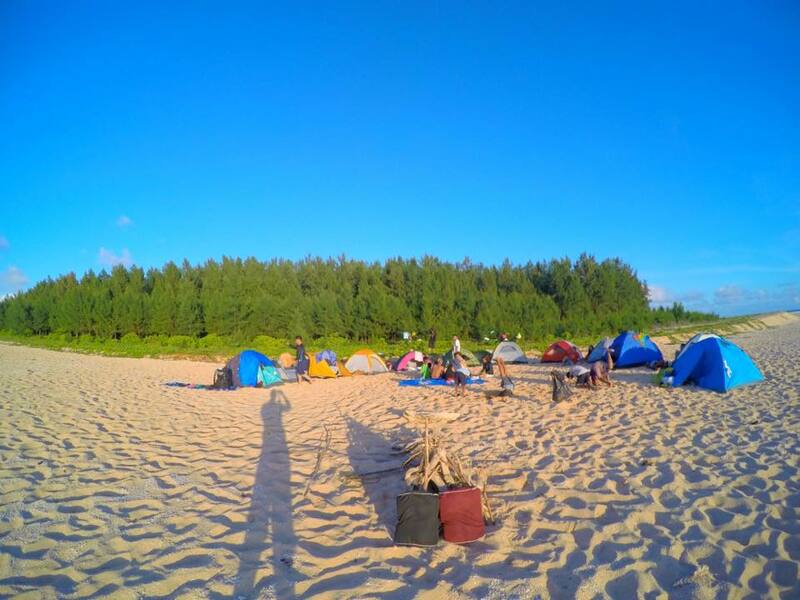 As a backpacker, our group usually bring tent. We pitched our tent in Salibungot beach. Tent pitching is absolutely for FREE. There is available water resources in the island. If you're looking for purified water, no need to worry, you can buy there in the island. 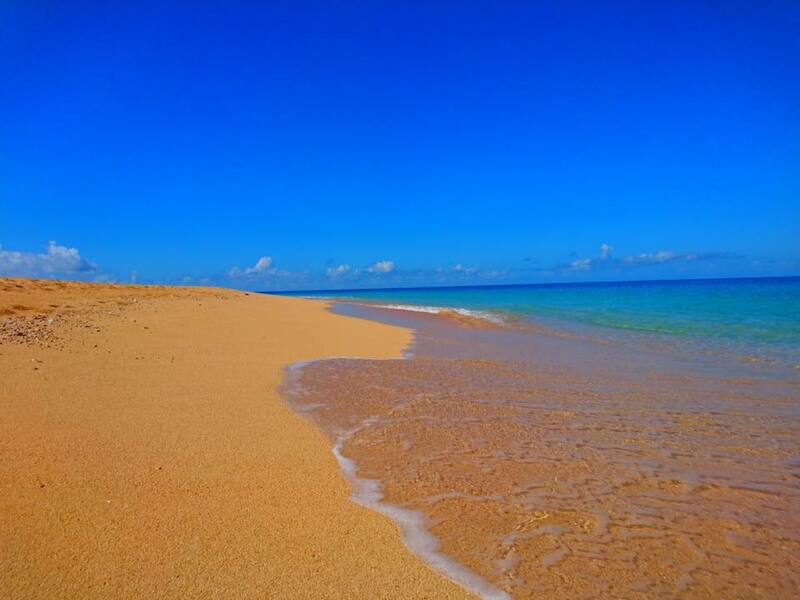 What I like about Jomalig Island is its golden sand. It's very beautiful once the sun strikes on it. 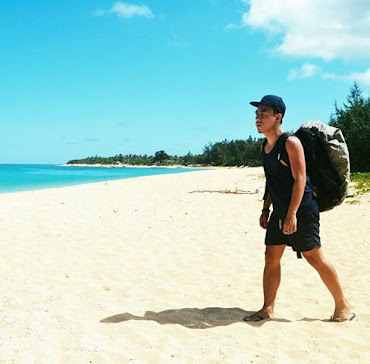 Even it's not powdery like in Calaguas and Boracay, it's comfortable to walk with barefoot. The turquoise water is very clean and clear. The ocean is reach in marine life. Aside from the unique beauty of the island, the locals or Jomaligins are very accommodating. The kids welcomed us with their smile. They helped us to pitch our tent. They's re also proactive if we need to buy something in the store. 1. Don't expect to much on the on the bot going to Jomalig island. It's actually designed fro cargo. 2. Boat ride can be rough during the "ber" months up to January. 5. It's advisable to travel in a group and take the DIY or KKB way.